All below parts are used and come strictly without warranty, prices are non-negotiable and plus post or collected from Bath or Dublin. 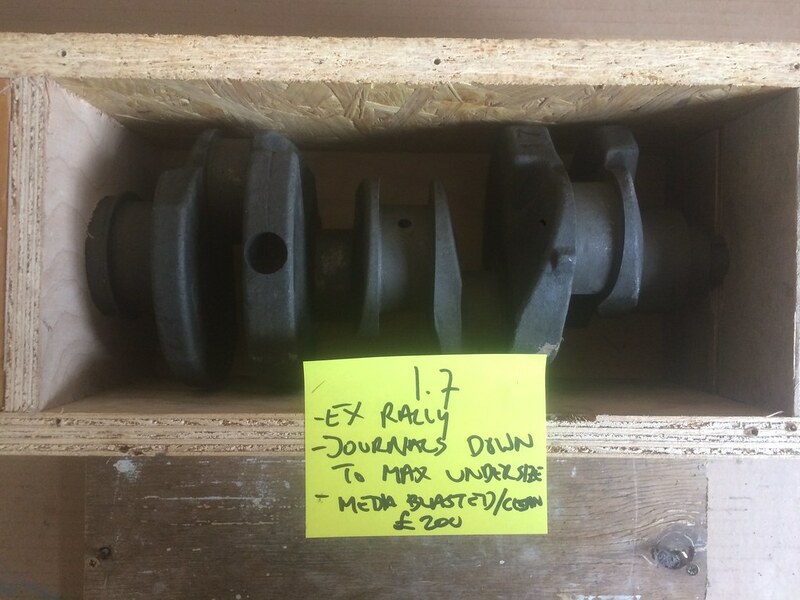 Cranks if posted are sent in wooden boxes. Inspection prior to purchase no problem. If you're interested in any of below parts, please PM me or email me at saabv4[at]saabv4[dot]com Any questions please feel free to ask and if you need more pics please let me know. Last edited by melle on Fri Apr 12, 2019 11:25 am, edited 7 times in total. Opening post updated, sold items removed. 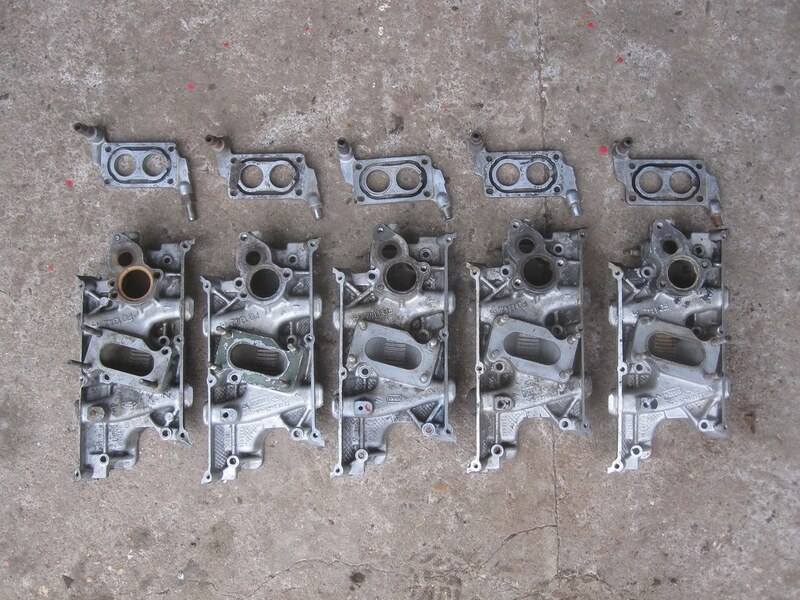 Prices of all pistons reduced. 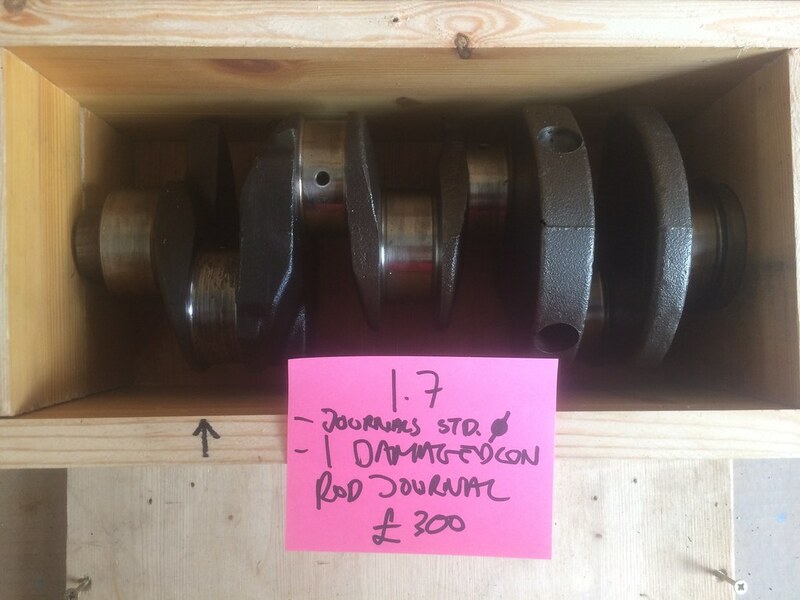 I'm interested in a set of metal timing gear for £75. How much to post to EH193PB, Scotland? If it's easier I have family in Dublin and could have it collected. 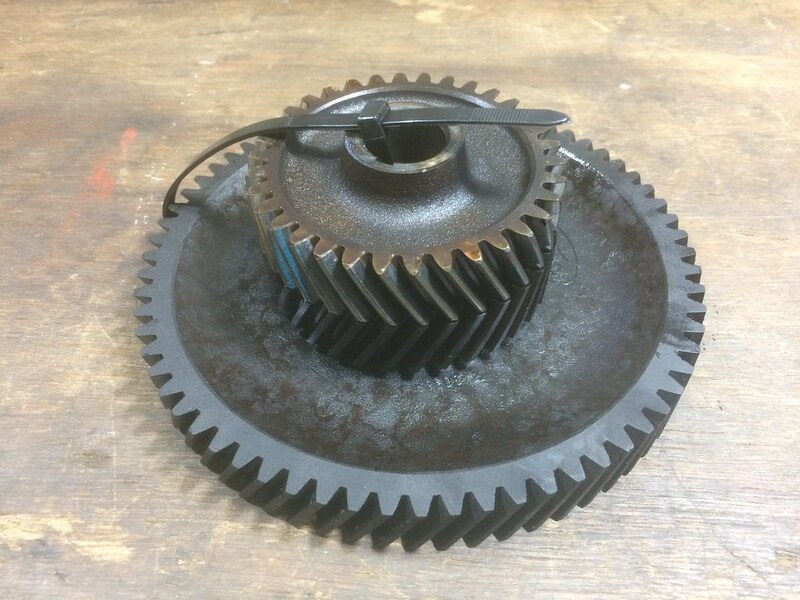 I'm sorry, I only have standard timing gear sets, not all-metal ones.